If you wish to contact any of the coaches, click on the blue link beside the relevant member of the coaching team and this will open up an e-mail addressed to them. 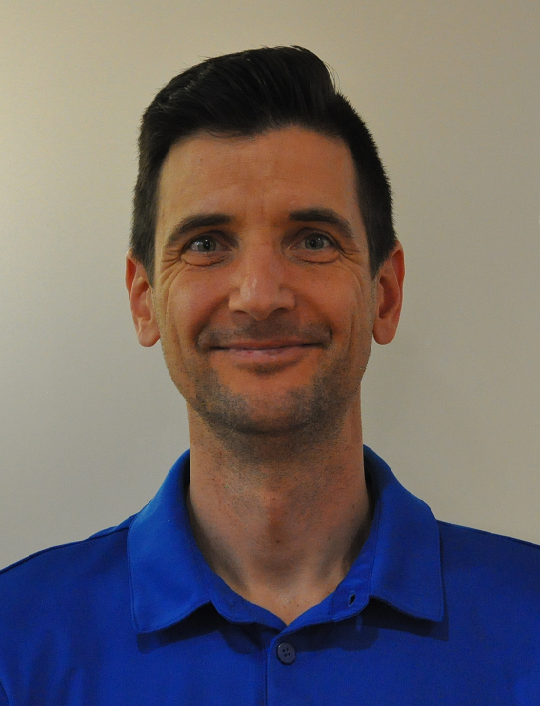 With over 15 years experience both teaching and coaching swimming, Paul is focussed on the performance strand of the Club. 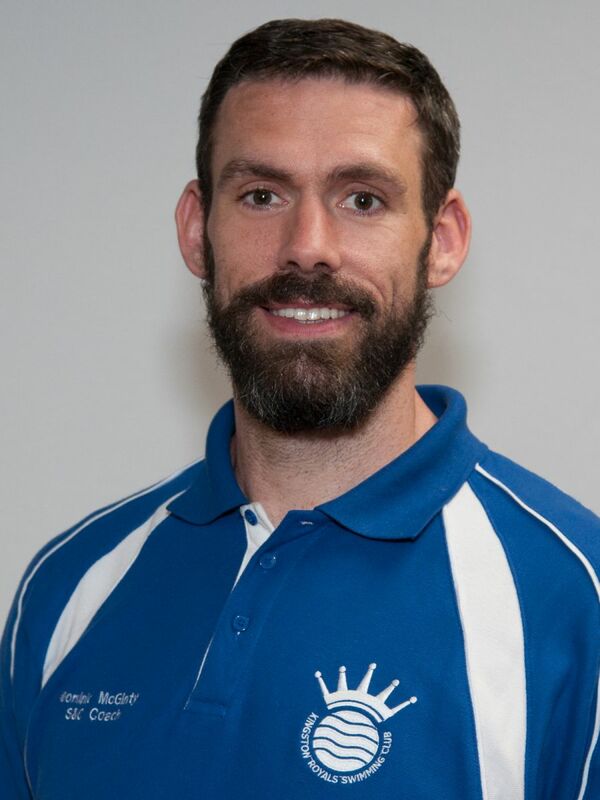 Having worked as a Head Coach previously, developing swimmers from age group into youth ranks, Paul provides a strong depth of experience to the Club. Nora joined Kingston Royals in 2015 and brings a wealth of swimming experience with her. 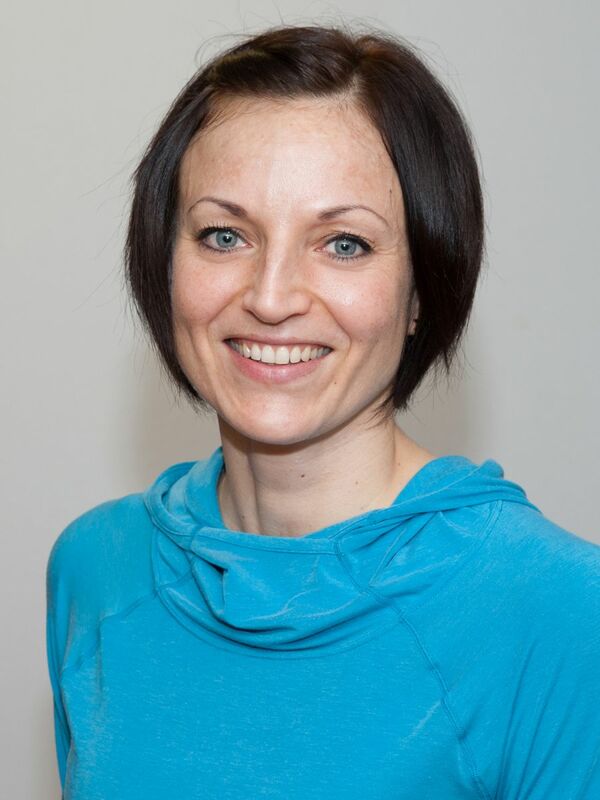 As well as being a highly experienced teacher and coach, Nora is a former international water polo player for Hungary. Nora is also a qualified fitness instructor. Brian joined Kingston Royals in September 2017. Having worked for many years throughout the London Borough of Merton, Brian has vast experience in learn to swim programmes and early stage club development. Brian has been involved in the development of a number of swimmers who subsequently joined KRSC and the Club were keen to bring Brian on-board to strengthen this link. Brian's philosophy is very much in line with the Club's philosophy of developing skills in all our swimmers. Dylan starting swimming at KRSC from the age of six and in this time has medalled at County, Regional and National level. 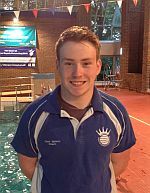 Dylan has also attended several Swim England talent courses and represented team Surrey and ESSA London. Dylan is the Senior Captain of the Club and believes that he has a lot in common with his swimmers as he has been through the training process himself and knows what it takes to succeed. Sylvie has been with Kingston Royals for over 30 years! 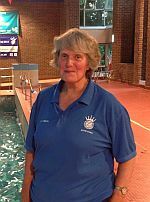 Sylvie has helped to teach, coach and develop thousands of swimmers over the years and has been an important member of the Club. As well as coaching, Sylvie can often be seen helping out at galas as a Judge 2(S). Sylvie primarily works with our Cadet and Academy Squads programme, helping to develop swimmers from a learn to swim environment into a club training environment. 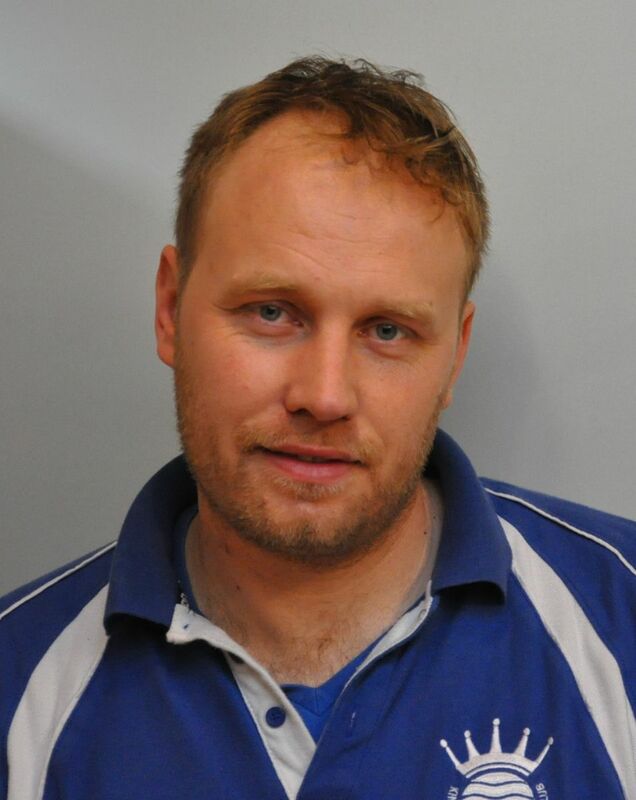 Dominic joined Kingston Royals in 2016 and is the Head of Strength and Conditioning. With over 15 years experience in the fitness industry, Dominic brings a wealth of knowledge to the Club to help our swimmers develop as athletes. Having been a national level swimmer in his youth, Dominic seeks to improve the functional movement of our swimmers for maximum impact in the water. 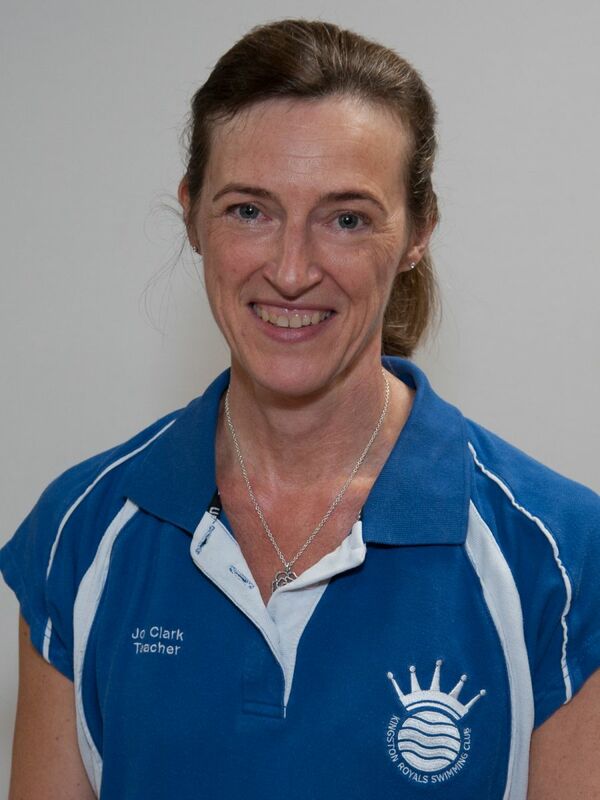 Jo has been a swimming teacher with Kingston Royals since 2009. 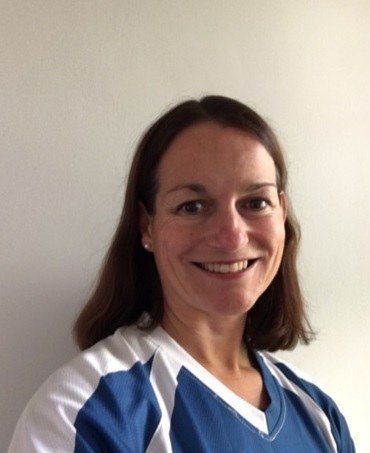 Jo began teaching with Kingston Royals having spent many hours on poolside watching all her family swim with the Club and seeing how much enjoyment they got from learning to swim and competing. While Jo’s children no longer swim with KRSC she hopes that, as Head of Cadets, she can help to inspire and develop many generations of children to swim and go on to compete for the Club or take up other aquatic sports. Julian coaches in our Academy Squad. 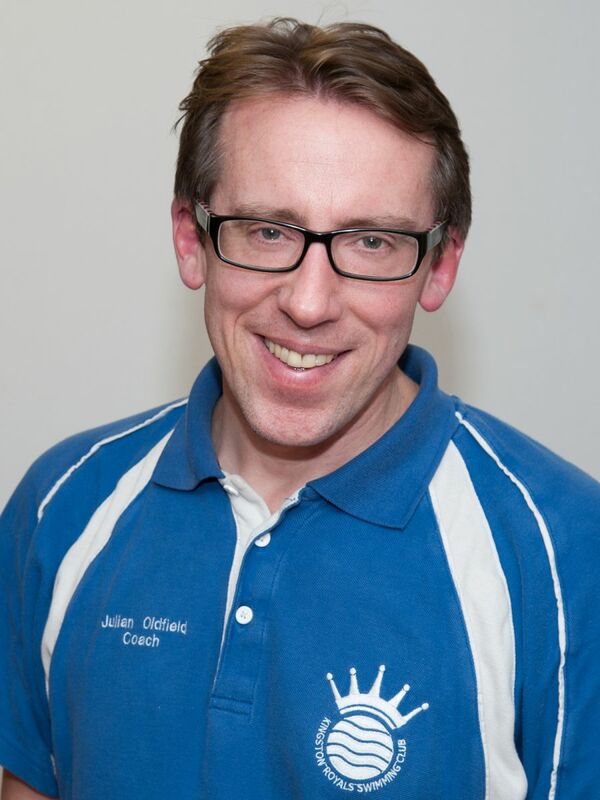 Having seen both his children work their way through the club, Julian is a great source of advice for parents (and swimmers) at this early stage of the club pathway. A past Club Captain, Chris is a Kingston Royal through and through, having grown up in the Club and worked his way through the club, teaching and coaching system. Chris is currently midway through a four year degree in Sport & Exercise Science at the University of Bournemouth but still manages to coach and compete for the Club, primarily over half terms and holidays. Peter joined Kingston Royals in July 2017. 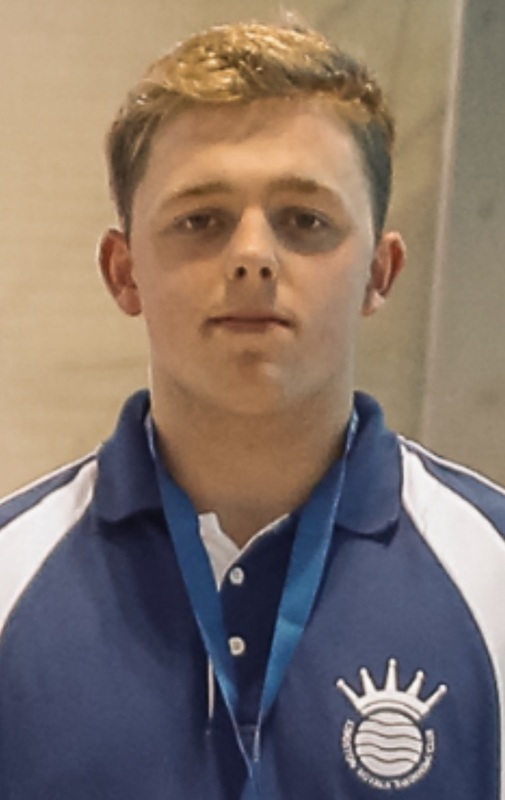 Originally from Hungary, Peter has a passion for swimming and working with children and believes strongly in developing a swimmers technical ability and skills. Jo has been a swimming teacher with Kingston Royals since 2016. Jo primarily works with the Cadet and Academy Squad. Jo has three children who all swim at the Club. She enjoys being part of the coaching team working with our swimmers in their development from the learn to swim stages through to taking their first steps into competitive swimming.